Russian President Vladimir Putin is afraid of deployment of UN peacekeepers in the Donbas, according to the Deputy Head of the Mejlis of the Crimean Tatar people Akhtem Chiygoz. He noted that Putin understands that the next stage of the peacekeeping operation after the Donbas will be the occupied Crimea. “The Normandy format should determine the overall pressure on Putin. For example, the presence of peacekeepers in the east of Ukraine frightens Putin, as in the next stage they will have to enter the Crimea," he said. 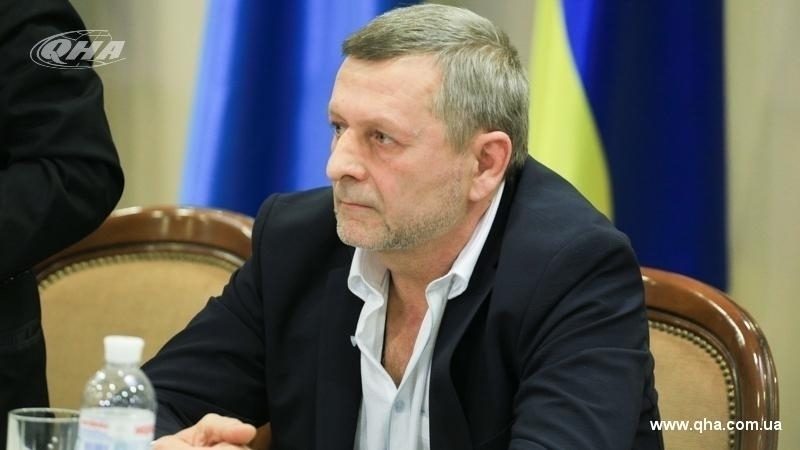 Akhtem Chiygoz believes that after the liberation of Oleg Sentsov other political prisoners will take his place, as Russia will continue its repressive policy. "To free me and Umerov, four more people were "taken" the next day. We, of course, will liberate a number of prisoners, about whom the entire world is now talking. But you can bet that some other people will be immediately imprisoned, who will also behave with the dignity in prisons and resist," he said. Earlier, Akhtem Chiygoz stated that Russia should bear legal responsibility for the persecution of the Mejlis of the Crimean Tatar people. He also believes that any actions of the Russian Federation in the Crimea are illegal, since Russia is an invader country.